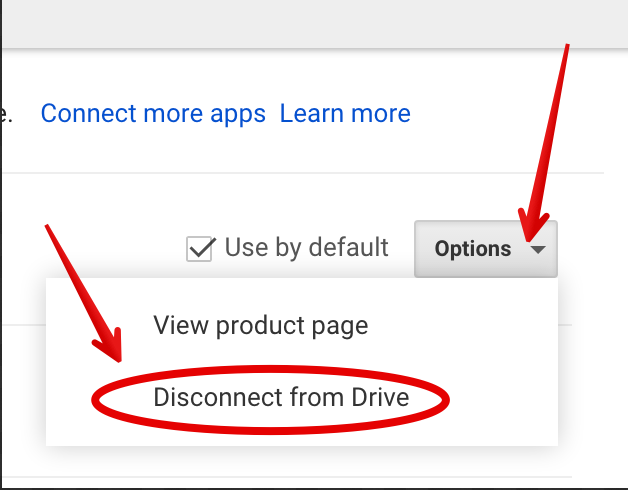 Google Drive apps are third party add-ons that enable you to do more with your Drive. 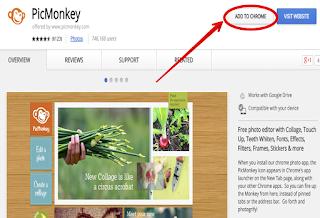 Chrome web store is teeming with all kinds of apps to use with your Drive, our Educational Drive Apps section features some of the best educationally relevant apps for teachers and educators. Check the box next to "Make [App Name] the default for files it can open." At any point in time, you can remove an applications' access to files in your Google Drive by revoking its access. 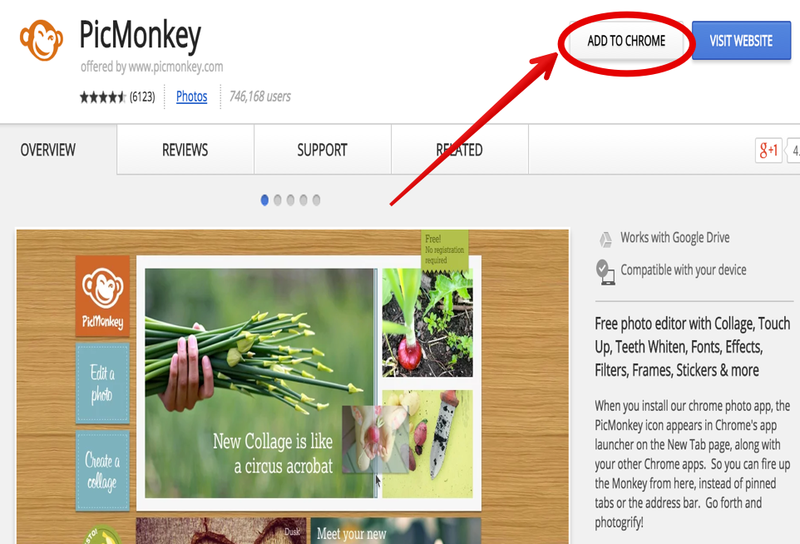 Click Revoke access next to the app name. 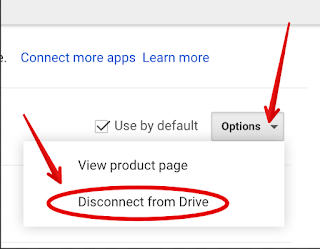 Check out Google Drive Help centre for more tips and ideas on how to use Drive.